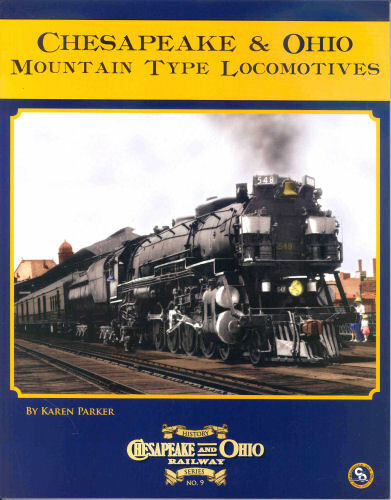 This book is a history of the Chesapeake & Ohio's J-1 and J-2 Classes of Mountain type locomotives. In the Age of Steam, before the J-3 "Greenbrier" 4-8-4s were delivered in 1935, these locomotives were the railroad's most powerful passenger locomotives handling the name trains on the heavy grade portions of the C&O's main line between Hinton, W.VA. and Charlottesville, VA. Even after the 4-8-4s came on the scene, the Mountains remained in passenger service, supplementing the newer engines right up till the end of steam in the 1950s. Soft cover.